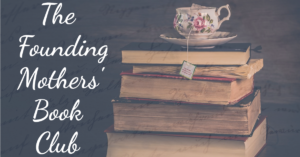 I’m appearing at the ApollyCon multi-author signing event in March, and they’re offering the opportunity for you to get signed copies of my novels even if you aren’t attending the event. So you can get America’s First Daughter and My Dear Hamilton signed by me, and personalized too if you like, and shipped to you after the March event. This virtual signing offer ends on January 15, and it’s open to international! Details about deadlines, shipping, etc. I’d love to sign a book for you – let me know if you order! 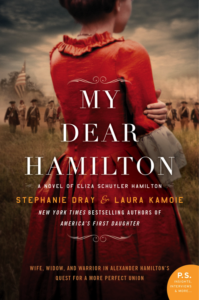 ← My Dear Hamilton is the Kindle Daily Deal!